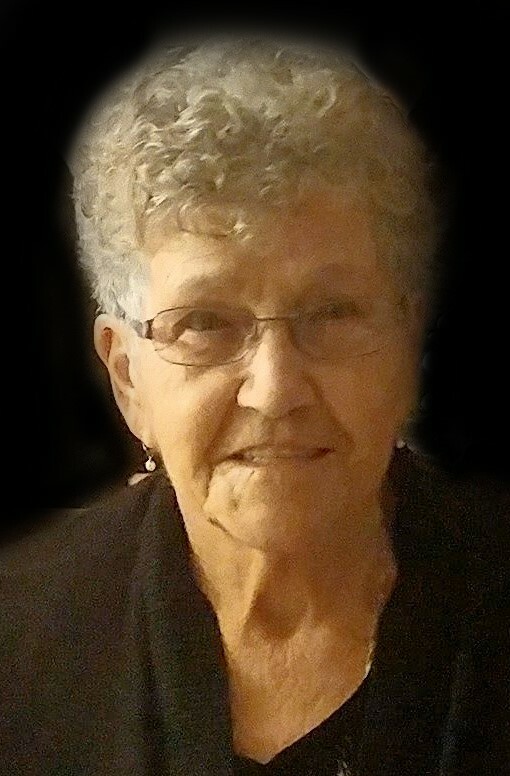 Mrs. Betty Govenlock passed away at Mount Cartier Court, Revelstoke on Saturday November 24 th , 2018 at the age of 85 years. A Celebration of Betty’s Life will be held at the Revelstoke Seniors Center on Friday, November 30, 2018 at 1:30 pm. Wendy (Martin); 25 grandchildren, 34 great grandchildren and 2 great great grandchildren as well as a much larger extended family and close friends.